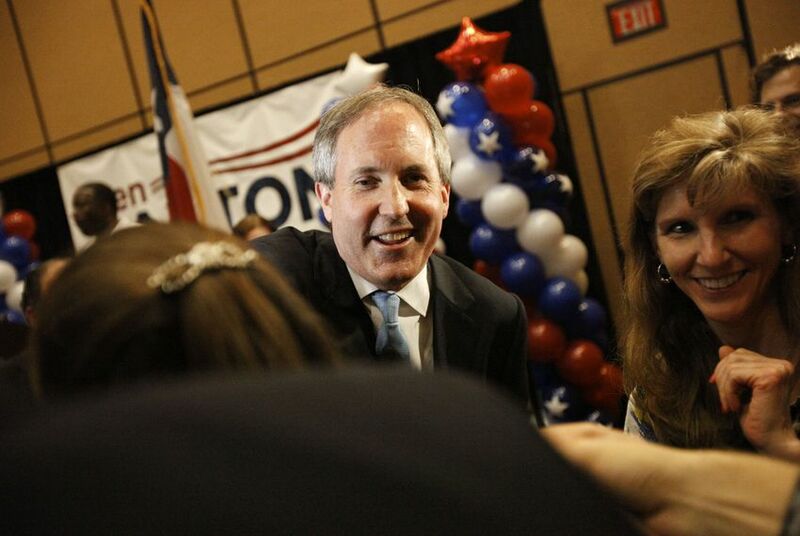 The Travis County district attorney's office investigation into whether state Sen. Ken Paxton, the Republican nominee for Texas attorney general, committed a crime when he violated the Texas Securities Act will not proceed until after the Nov. 4 election. "We have a policy that we do not take action on complaints when that action could affect a pending election when it is close to that election," Gregg Cox, chief of the DA’s office’s public integrity unit, said Wednesday. "It's just not proper for the criminal justice system to be used in any way to affect the outcome of an election." Texans for Public Justice, a liberal-leaning money-in-politics group, filed a complaint with Cox's office after it was disclosed Paxton had been disciplined by the Texas State Securities Board for soliciting investment clients without being registered as required by law. Paxton was reprimanded, and he paid a $1,000 fine. The timeline of the integrity unit’s investigation was first reported by the Houston Chronicle. Paxton is also required from now on to disclose in writing his paid solicitor relationship to any clients he refers to an investment adviser. In at least one instance investigated by The Texas Tribune, a client Paxton solicited on behalf of an investment adviser did not know the senator was getting paid for the referrals, according to court documents. The state’s investigation revealed that the McKinney Republican engaged in unregistered solicitation activities at least three times — in 2004, 2005 and 2012. But only the most recent one occurred within the past five years, so the $1,000 fine assessed against him pertains to only the 2012 violation.